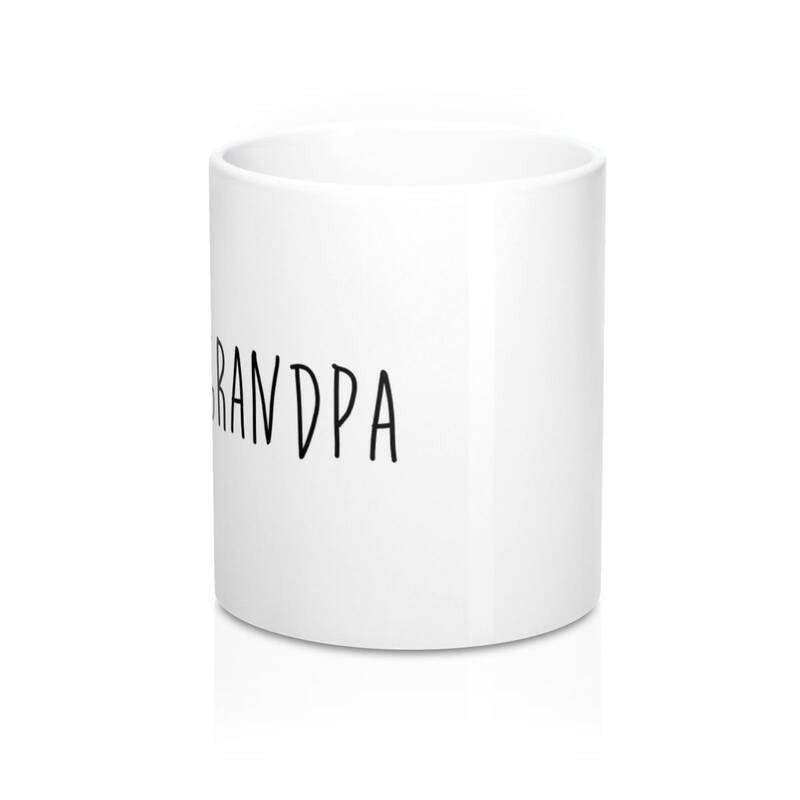 Perfect for coffee, tea and hot chocolate. 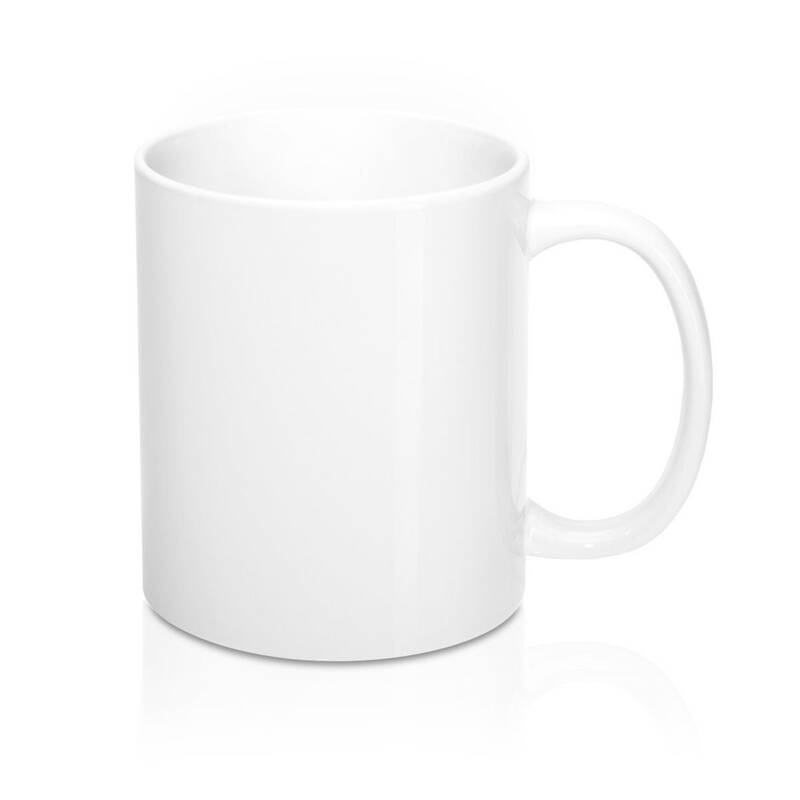 Get this classic shaped white, durable ceramic mug in the most popular size. 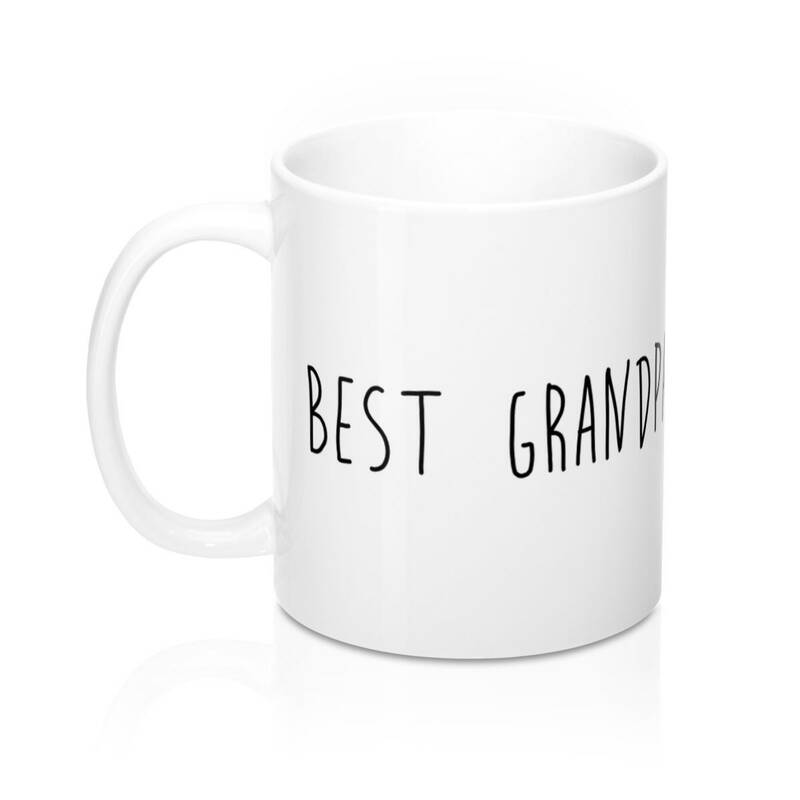 High-quality sublimation printing makes it an appreciated gift to every true hot beverage lover.